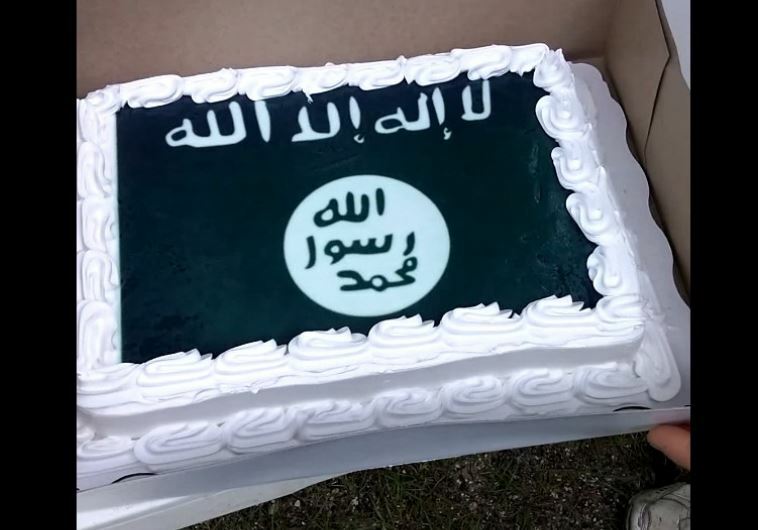 Walmart refused to bake a Confederate Flag cake for a customer, but baked an ISIS cake. The Left argues that the Confederate Flag is a symbol of racism and urges for its removal. 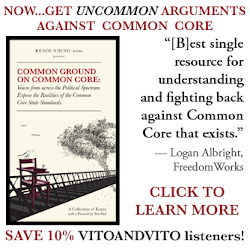 The Confederate Flag, and the Civil War, represented states' rights. The Confederate Flag is a piece of United States history. Also, in the name of liberty, you should not be forced to remove the flag. If the Confederate Flag is "evil", how about the flag that represents ISIS; the terrorist organization slaughtering everyone who doesn't agree with them, including gays and Christians. ISIS is anti-American, not the Confederate Flag. Amazon.com, along with Sears, also stopped selling Confederate merchandise. But Amazon did not stop selling the ISIS flag! Click here to see the hypocrisy! The only reason someone would buy an ISIS flag is to wave it in support, or burn it. Either way, you should be free to buy any flag you want. But Amazon, and others, should not discriminate based on "racism", especially when you don't remove all evil merchandise. Besides, their "racist" narrative is false. 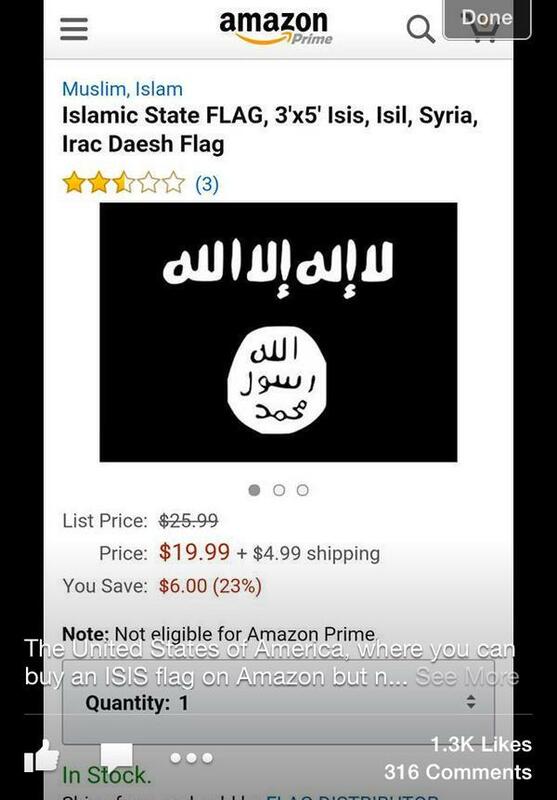 Amazon removes the Confederate Flag based on stereotypes but keeps ISIS Flag that represents evil. Not gonna lie, that cake looks delicious!